The term “Oral Rehabilitation in one day” refers to a specific type of dental treatment designed to restore the patient’s ability to function again in the more natural and aesthetic way possible. This following article describes the method which successful oral rehabilitation is performed, the importance of a private dental laboratory and finally, preferred types of crowns. The Oral Rehabilitation field includes a wide range of dental treatments that assist patients in their everyday functioning and improve the way they look on the outside. One of the more popular treatments that has proven to significantly improve the oral condition for those suffering permanent dental problems, is oral rehabilitation in one day through dental implants, or in the more commonly used name- Same-Day Dental Implants. The purpose is to give patients their ability to speak, eat and smile aesthetically and as naturally as possible. This procedure always opens with a CT scan meant to diagnose the mouth and teeth’s condition. After diagnosis the dentist decides which personalized treatment plan fits the patient best, to fit his or her specific jaw structure. The dentist decides, in fact, where within the jaw the dental implants are to be placed, taking into account the natural smile line and keeping at as close as possible to it. As the procedure advances, the dental bridge will be placed on top of the anchored implants, and on that bridge the designated crowns that have been built especially for each patient. The crowns are printed on a 3D printer in the professional laboratory, their accuracy and the selection of the proper materials are critical for the end-result. 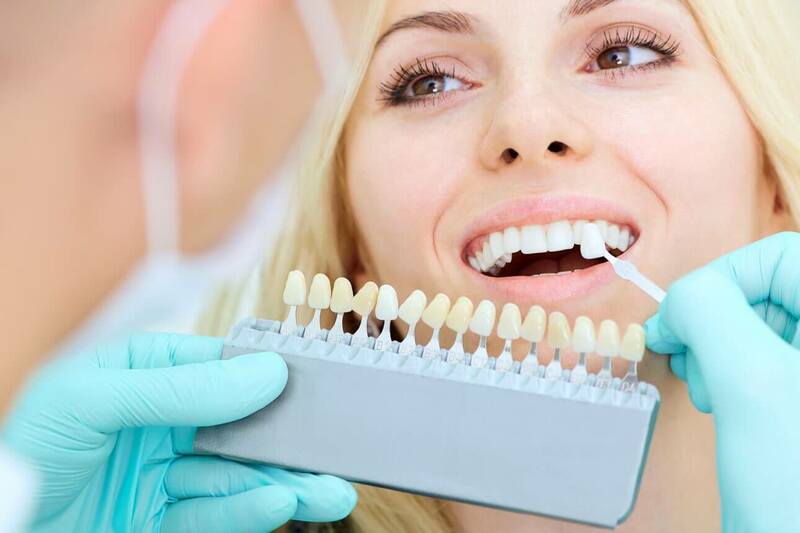 Dentists in leading oral rehabilitation clinics in Israel partner with the highest quality private dental laboratories, so that they can supervise the crowns’ production themselves, this way maintaining the highest medical standards. Beyond that, the private dental laboratories assist, among other things, in significantly reduction in the time response time, since there are no intermediary factors standing in the way. This the crowns reach the patients quickly and made with ideal accuracy for the patient’s mouth. In the past, crowns that replaced original dental system were made from gold (due to functional reasons) and later from porcelain (to match the original coloring), but today most advanced and aesthetic crowns for the dental implants field are made from Zirconia, that originates from the diamond industry, and are used as raw material for diamond replication. The Zirconia crowns are comfortable and easy to design, are highly resistant and manage to keep their white shine for longer periods of time. Since oral rehabilitation is a process that deeply affects the daily conduct of patients, on their physical appearance and their self confidence, it is important to choose a dentist with proven experience and abilities that will be able to rehabilitate the patient’s mouth in the most professional manner while avoiding unnecessary pain. Dr. Balan’s dental clinic is responsible for over 10,000 successful same-day oral rehabilitation treatments on record. 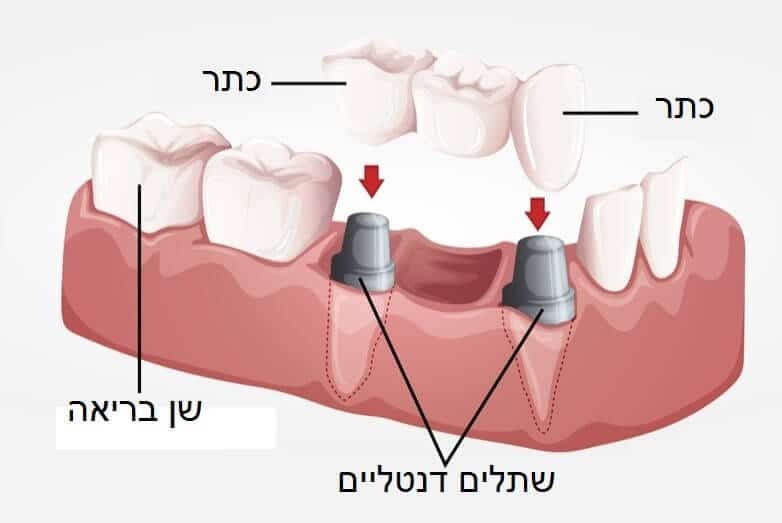 With 25 years of experience in dental implants even in extreme cases or jawbone deficiency, with a top notch dental team that has been trained by Dr. Balan himself, one of Israel’s dental implant field’s pioneers, our Dental Implant Center is committed to offer the leading oral rehabilitation treatments in Israel. It doesn’t matter if you have missing teeth in your mouth, if your existing teeth are decayed or if you’ve even had dental implants done before and the procedure failed – Dr. Balan invites you to discover that here we offer a solution for every condition in oral rehabilitation. This is your time to get rid of your temporary dentures and advance to oral rehabilitation with same-day dental implants. An important note: This article relates to the field of Oral rehabilitation, and refers mostly to dental Implants procedures. This article does not relate to Surgical Medical procedures that take place in the oral and facial departments at hospitals and clinics.